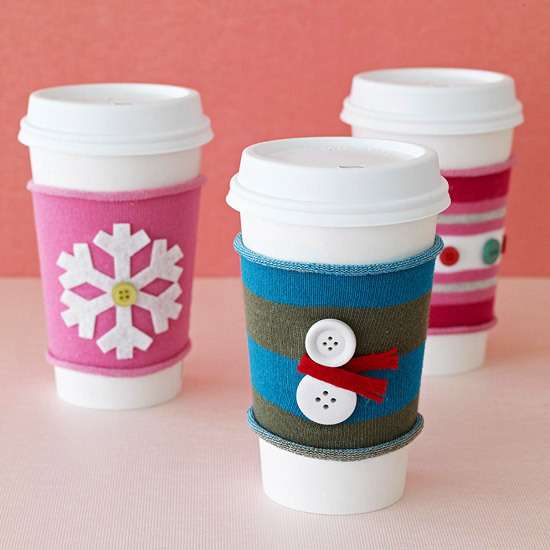 Description: Holiday Coffee Mug Sleeves – this no sew craft is a great way to dress up a boring coffee mug. We provide the mug, sleeves, buttons, felt and template ideas! 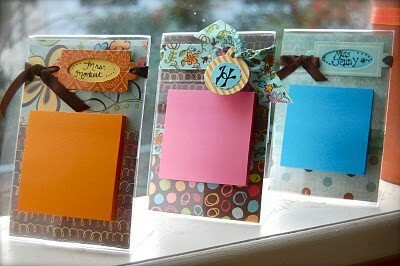 Customized Post-It Note Holders – make a customized stand for your sticky notes, includes a variety of pen choices, paper, embellishments and ribbon. 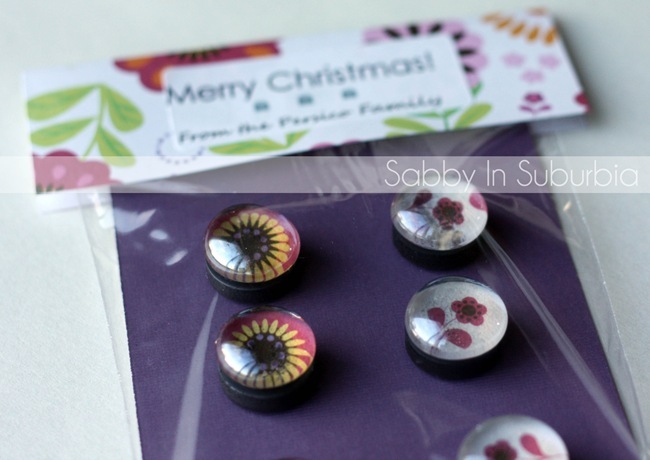 Glass Marble Magnets – includes six marbles and magnets, a variety of paper choices, and gift bag/tag. 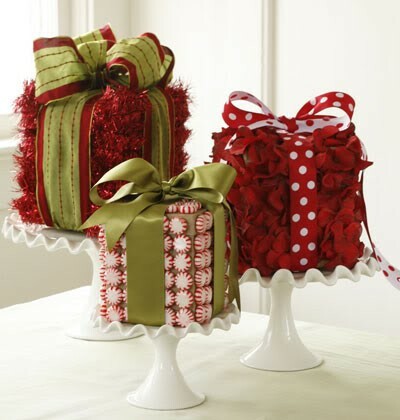 Please register for December’s gathering. You will receive a confirmation email within 48 hours of registering. RSVPs must be submitted by Wednesday, November 28, 2012. Please register for November’s gathering. You will receive a confirmation email within 48 hours of registering. If you need to cancel, we will make every effort to sell your supplies to others at the meeting, but if we cannot please consider paying for your materials anyway. RSVPs must be submitted by Wednesday, November 7, 2012.